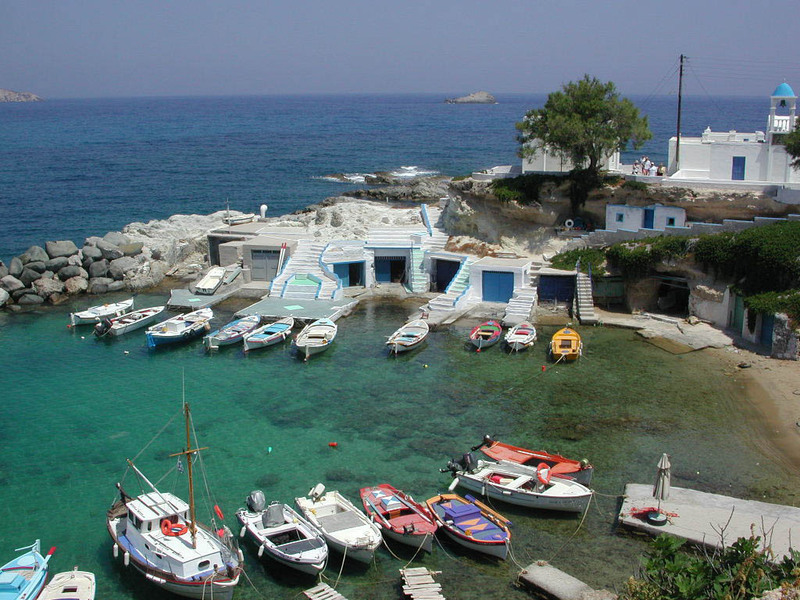 I would like to invite you to accompany me on a trip to Greece that I’m leading for Far Horizons this coming May. Greece holds a special place in my heart. As a student I lived in Athens for five years researching and writing my doctoral thesis. My fondest memories include wandering the streets of the Plaka en route to the Acropolis, traipsing through the Attic countryside looking for ruined walls, and excavating a Minoan village in the mountains of Crete. And even though I’ve returned to Greece many times since those days, the sites we visit on this tour still astound me! The dramatic setting of the Sanctuary of Apollo at Delphi standing backlit against the mountains the ancient Greeks called the Phaedriades (the “shining ones”) alone illuminates why it developed into one of the most sacred sites in Greek world and beyond; the scores of politically charged monuments make us ponder how these spheres intertwined. Similar questions are shrouded in the quiet dignity of Olympia, where heroes and leaders emerged in competitions honoring Zeus. The sheer cliffs of Santorini, glowing white against the blue Mediterranean Sea, frame an island situated in the midst of history for thousands of years. 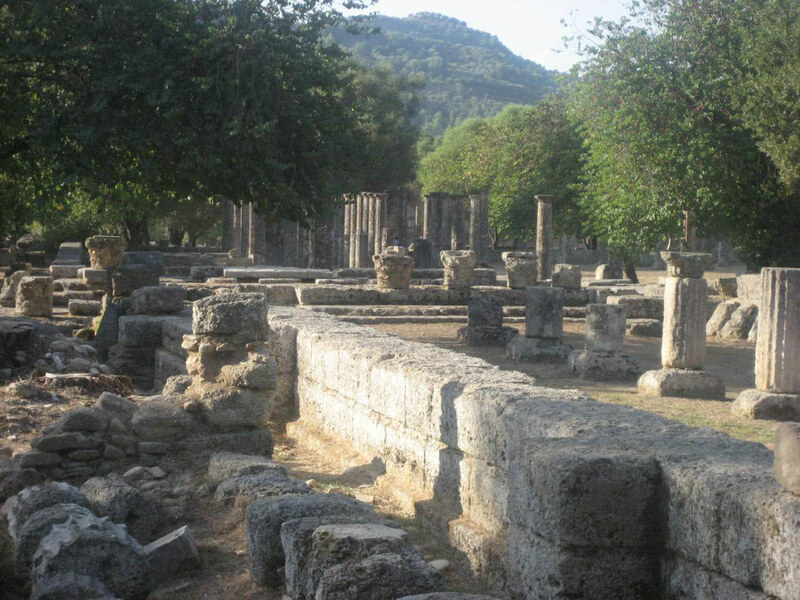 I especially want to share with you the sites off the tourist track that were central to Greek life, like the sanctuary of Artemis at Brauron, where the rituals of Athenian girls give us a glimpse at how ancient gender roles are forged. I want to share all of these experiences with you, and much more. We will explore how the research at these sites shaped our understanding of Greek history. And our specially arranged private tours will give us a sneak peak at the future of the field. May is a wonderful time to be in Greece. The weather is mild, there are few other tourists and the red poppies are still blooming in the meadows. I hope to see you there.